We pride ourselves on giving the best possible support to each and every one of our homeworking travel franchisees. Our business is only successful if individual Travel Counsellors are given the tools and knowledge to grow their own businesses. That’s why we invest so heavily in them. 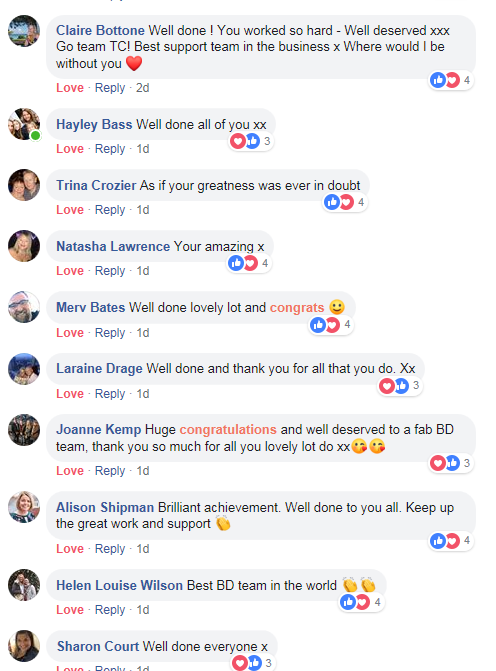 And there’s one core team responsible for helping our Travel Counsellors build profitable and sustainable businesses: our Business Development Coaches. 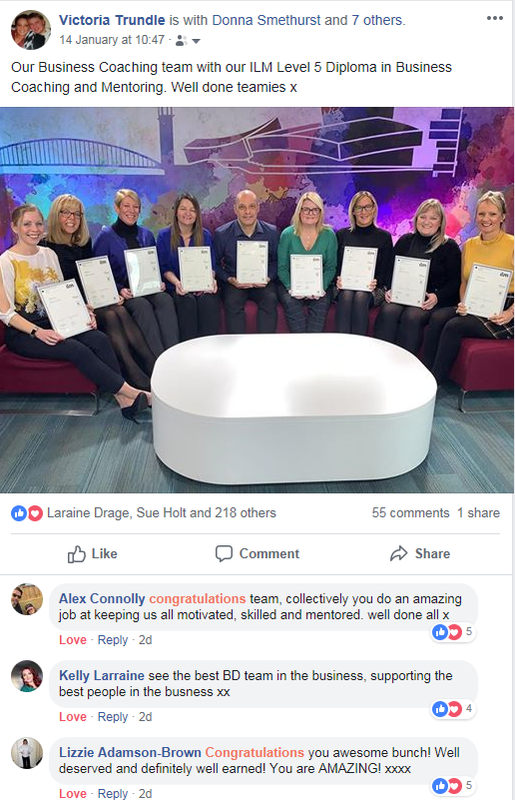 We’re thrilled to announce all nine of our Coaches have recently achieved the ILM Level 5 Diploma in Coaching and Mentoring, the highest level of the qualification possible. The ILM are the UK’s leading provider of specialist, professional qualifications which have demonstrable impact on the individuals and businesses who undertake them. In a recent survey, 88% of employers agreed that their organisation has stronger leaders as a result of working with the ILM. What does this mean for franchisees? Two of our Coaches outline what becoming ILM-accredited has meant for them, and the franchisees they support.